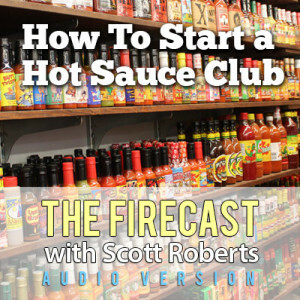 ← Ken’s Fiery World Talks About Campbell Gardens Candied Jalapeños and Frogbone Cajun Sauces on The Firecast Podcast! 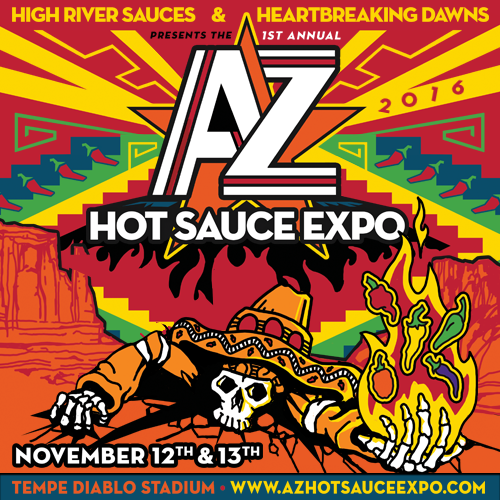 Posted on November 6, 2015, in Barbecue, Fiery World, Hot and Spicy Food, Hot Sauce, Hot Sauce Review, Hot Sauce, Spicy Food, hotsauce, Fiery World, It's a Fiery World, hotsauce, It's a Fiery World, Spicy Food, Spicy Food Reviews, Uncategorized, Weekly Firecast, Scott Roberts and tagged fiery world, hotsauce, IKen Alexander, It's A Fiery World, Scott Roberts, ScottRobertsweb. Bookmark the permalink. 1 Comment.